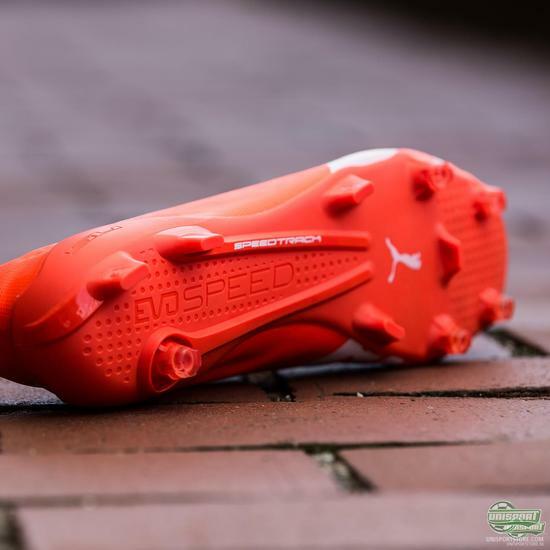 Why PUMA have launched two different evoSPEED top boots? With the introduction of the evoSPEED SL Puma have shattered all previous records and delivered an impressively light football boot. 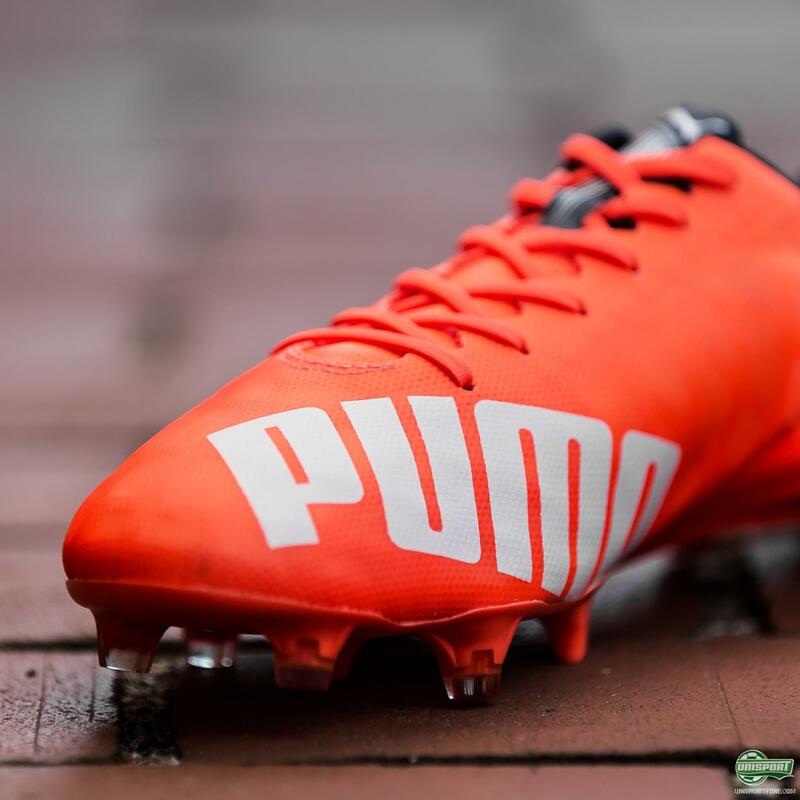 Along with the incredible piece of innovation came another boot that has quietly snuck under the radar. 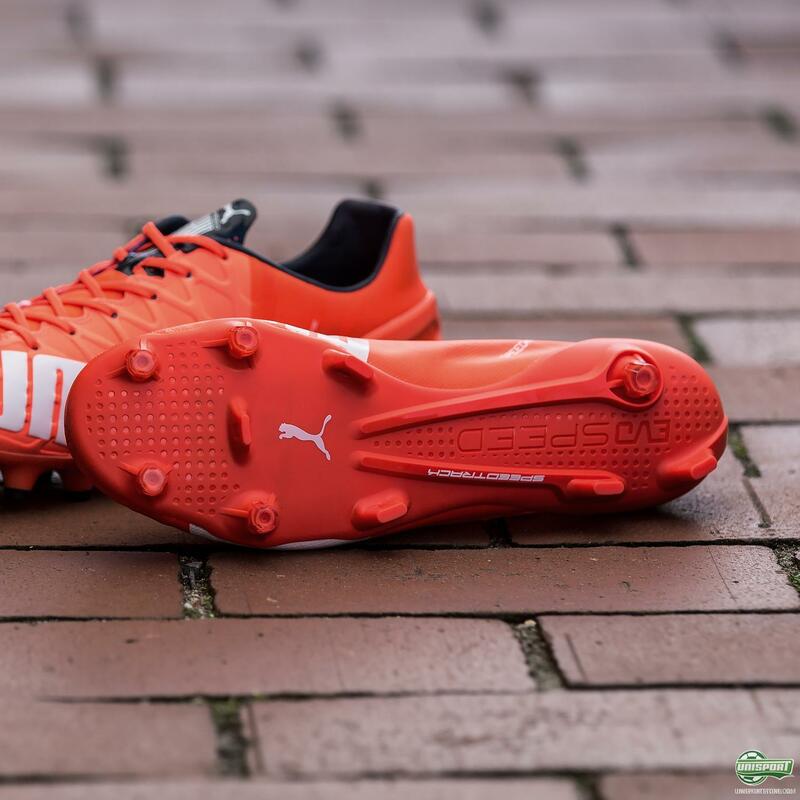 Is the regular evoSPEED 1.4 a takedown compared to the SL? Is it worse than the SL? The answer to both questions is no. Find out why here. 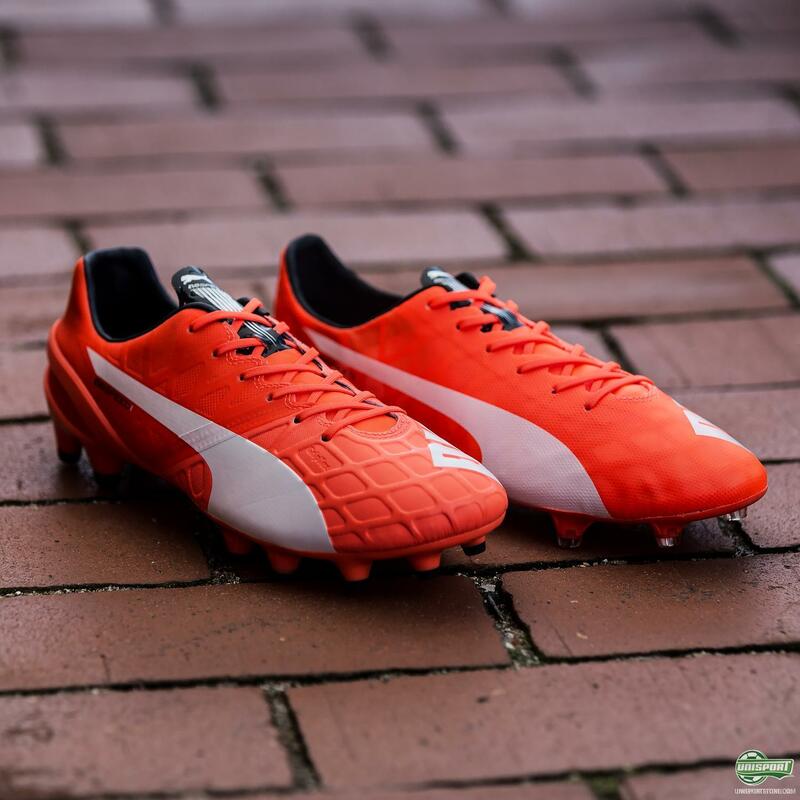 In the modern football boot scene there is especially one word really sticks out: alternatives. The amount of needs and personal preferences are more than ever before. Some want comfort, others want control, lots of people require lightweight and then there are those who go for super lightweight. It is therefore important to emphasise that the large selection of top boots today is not as much about price, but more about catering to certain needs. 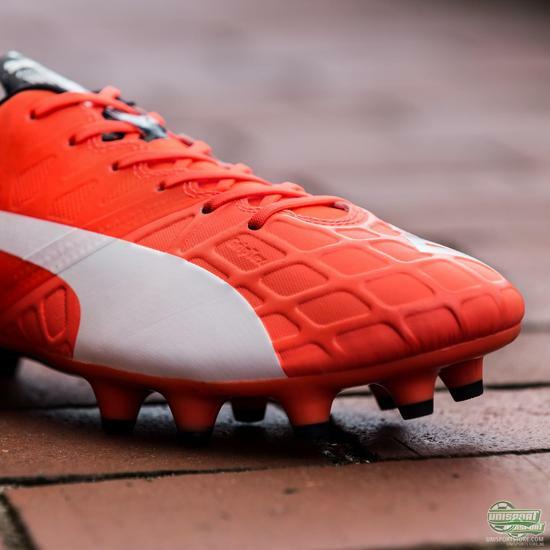 You can pre-order PUMA’s newest lightweight boot – prices start at 85 euro. PUMA have made sure they are ready to accommodate any needs players might have in the lightweight department, with the launch of the evoSPEED SL and evoSPEED 1.4. 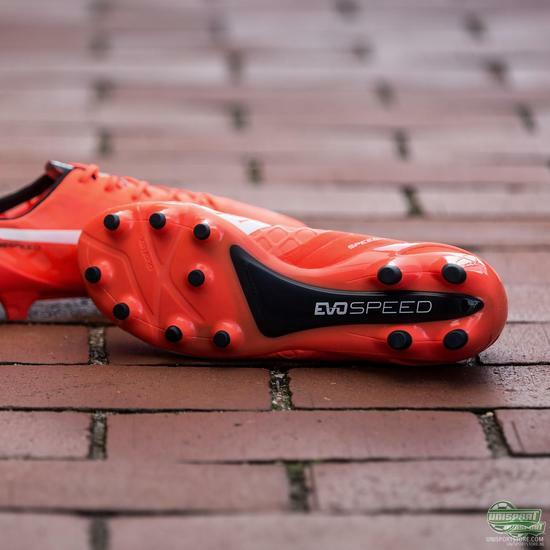 The evoSPEED is in rough terms a stripped down version of the evoSPEED 1.4. 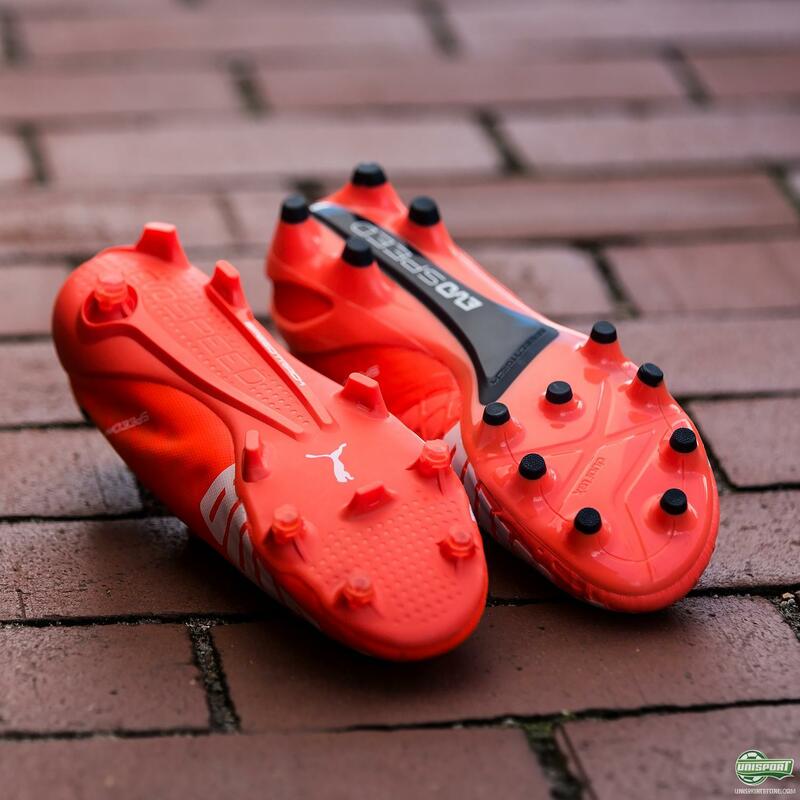 Both football boots are therefore built around a new SPEEDFRAME support system. Both models use the SPEEDTRACK based sole and have an external heel counter. The main difference lies instead in the materials used on the two boots. 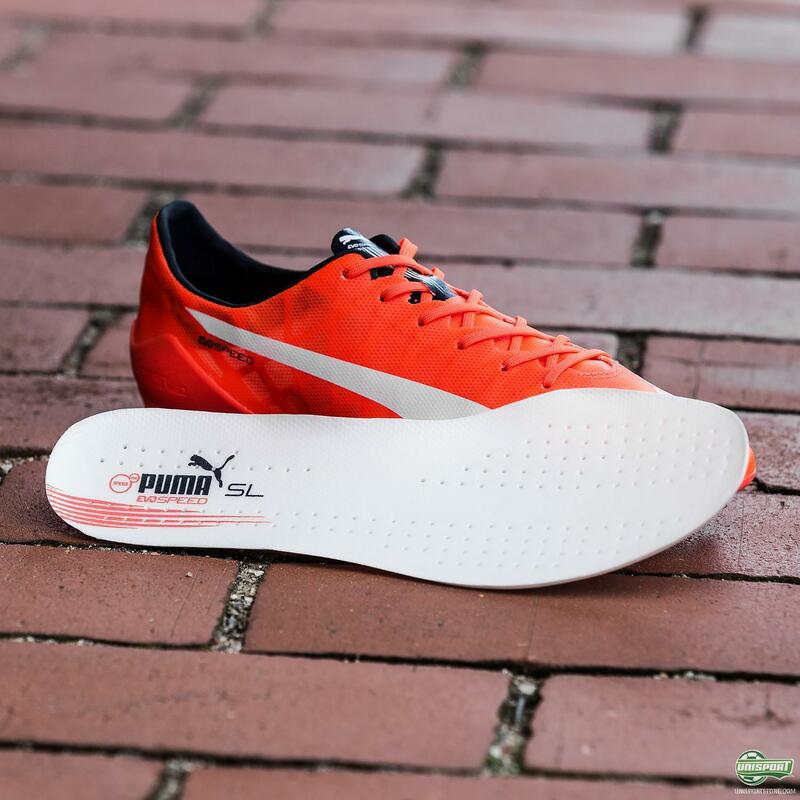 On the SL the sole is for example developed from a very thin nylon sole, as well as that the upper is an extremely thin piece of textile, which further reduces the weight. On the other hand they have used the regular and well-known synthetic upper on the 1.4, while the sole is PEBAX, rather than the lighter nylon. There may be differences in material, but the quality is definitely of equal calibre and lives up to certain needs. evoSPEED SL and 1.4 are two sides of the same story. The one is for the big games - The games that will cement your name in history. The other is for the games leading up to them. The question is, how often do you write your name in folklore?